Tell us your wants, your needs, and your budget...we'll do the rest! Our design team can help turn your dream library into reality. Utilize our complimentary expertise in your next library redesign, renovation or new construction to keep your project running smoothly. From budget planning and furniture layout to product selection and installation, our designers will coordinate the whole project from start to finish. We will work closely with you to understand your needs and priorities. We'll listen to your challenges, current procedures and goals and find a design solution that works for you. We'll evaluate your current or proposed space, assess your project timeline and record your desired budget. Our design experts will create an efficient, functional library design that incorporates all of your needs while keeping traffic flow, line of sight, ADA requirements, and safety top of mind. We will then prepare 2D floor plans to help you envision your space. We'll walk you through the plans and incorporate any feedback, suggestions or concerns that you may have until we have found the right solution for you. If you would like to experiment with your own layout, give our free online room planner a try! We'll coordinate the project with vendors, freight companies, and installers to ensure that everything runs smoothly and everyone is on the same page. We'll work with you to make sure your space is ready and find a delivery and installation time that works for you. We'll follow up with you after everything is in place to ensure that your project meets your expectations. We'll take care of any damages, missing parts, or any other claims that may arise. We'll also handle any future issues that are covered under warranty. "A remodel project is a daunting process, but it was an amazing experience thanks to The Library Store and their staff." 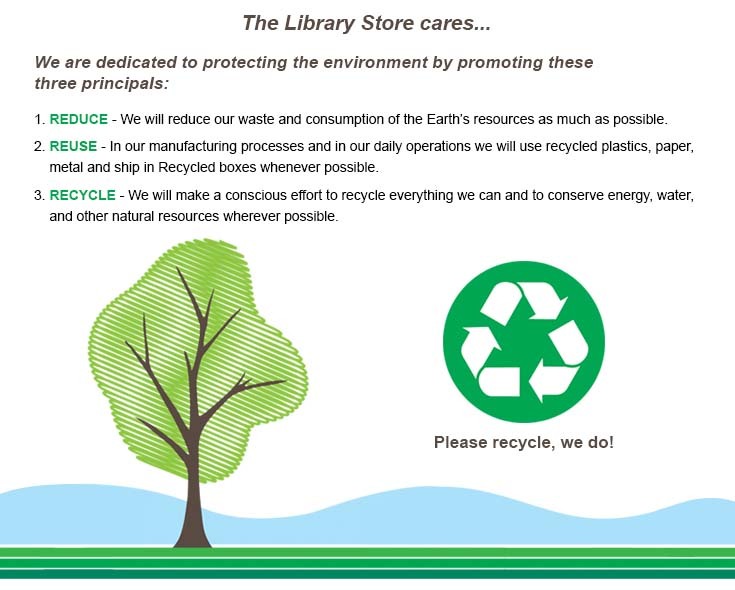 "...the truly amazing thing about working with The Library Store is the personnel. I worked with Shayla for weeks and weeks and, as I was the one responsible for spending the grant money for the Library, I wanted to make sure I had everything perfect. As one might only imagine, I made my share of phone calls. No, that is not correct, I made far more than my share of phone calls, some of them one right after another. I must say, Shayla never once lost her patience with me. She always made me feel as if I was her only customer"
"In an effort to create and design two new media centers, I attempted to work with numerous vendors before deciding on The Library Store(TLS). After speaking to Tosha, I realized TLS was the way to go! Tosha assisted me through all the steps of the process, including gathering necessary information from manufacturers, providng valuable insight and knowledge, and facilitating my conversations with the design department. I was impressed with the wide selection of quality materials and products offered by TLS; the color selection was quite large. Additionally, the TLS design department worked with me tirelessly, never becoming impatient with my requests for design changes. I could not have asked for a better partner to plan my media centers. I wholeheartedly recommend The Library Store for your media center needs."